Reggie has won King for a Day! And it turns out his first act as King is to demand... that everyone else to form a band with him? Okay that's actually not so bad; I was expecting way worse from Reggie. 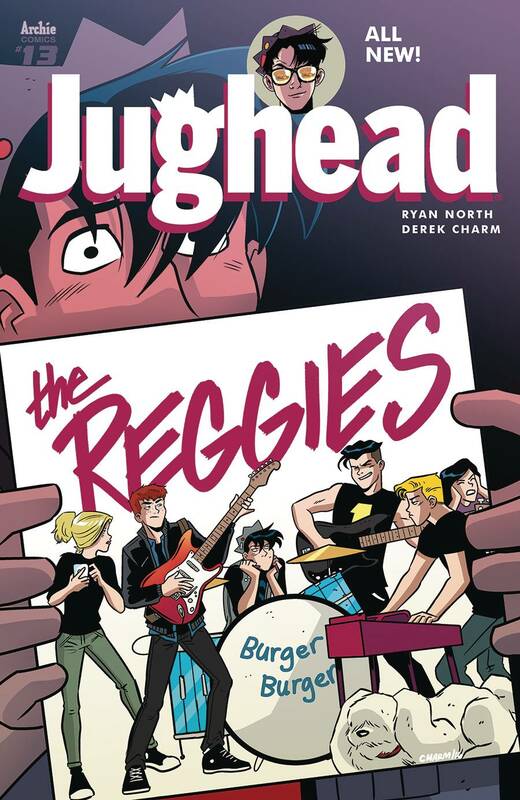 Wait, never mind, I'm getting word that despite this very enjoyable and conflict-free premise, when Jughead plays around with the new music video for 'The Reggies' and accidentally uploads an altered and embarrassing clip to the internet, everyone becomes enraged at our favorite crown-wearing hamburger-loving pal! Even Betty, and she's the greatest!